Hi everyone! My name is Gevorg Petrosyan. I am from Yerevan, Armenia. 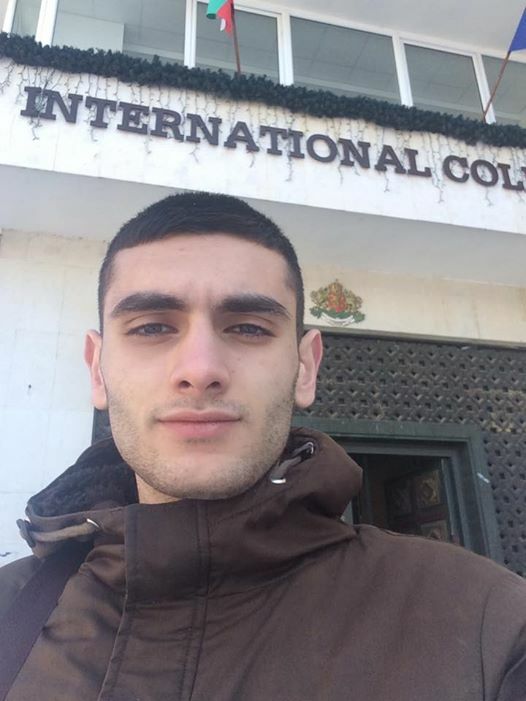 I am studying in Armenian State University of Economics. I left Armenia at 29th of January and after 13 hours of hard flight finally arrived to Bulgaria. The first impression was warmness, because in Armenia the weather was so cold, it was -15 and when I arrived to Varna that was +5. I started to make friends so fast. And that`s how my life changed by 180 degrees. I appreciated every day in Bulgaria and started to miss it even when I knew that still I had a lot of time to stay. I traveled the whole Bulgaria but I haven`t been the capital yet. The most beautiful city in Bulgaria in my opinion is Veliko Turnovo. I felt in love with that city immediately. Also appreciated Plovdiv so much. The ancient city with a lot of sightseeing. When I will go back to Armenia, I guess I am going to tell the stories which will have the length of 5-6 hours! 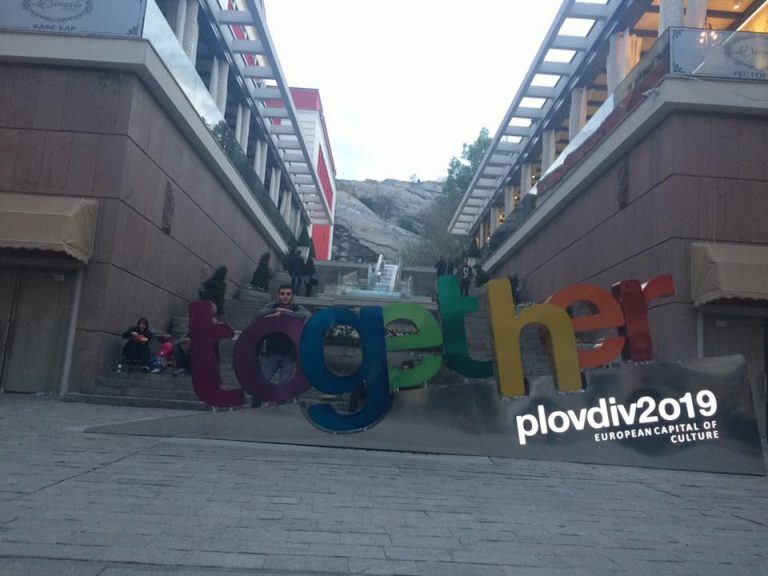 Thank you Erasmus+ program and of course Bulgaria for this crazy 4 months!